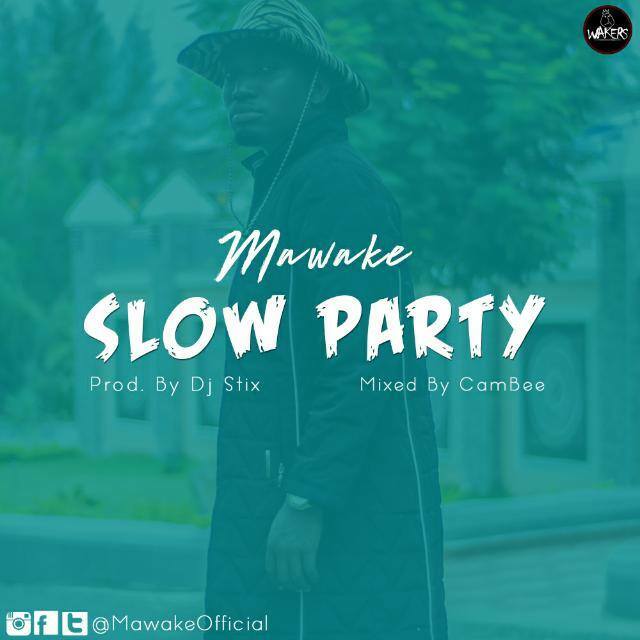 Mawake is a Ghanaian multi talented artist and right here is his first official joint for 2019, he calls this ‘Slow Party’. Apparently he submitted same am for Mr Eazi’s emPawa Africa project. Download, share and remember to leave a comment.